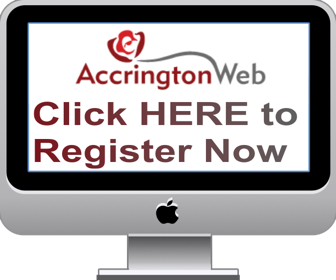 Hi Accrington web. With the increasing rate at which gambling and football are becoming linked, I'm writing a dissertation on accessibility to gambling and targeting football forums. If you wouldn't mind taking 2 minutes to fill it out.